In the early 1980s, a famine in Ethiopia drove some four hundred thousand refugees into neighboring Sudan, where they languished in refugee camps. 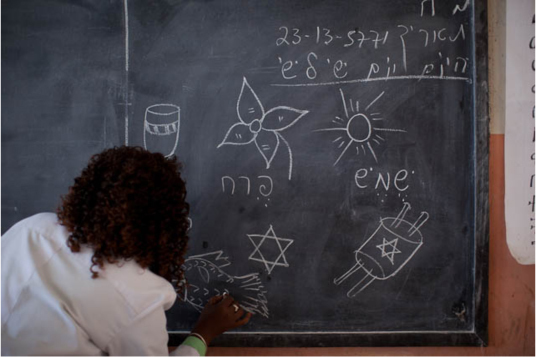 In 1984, the Israeli government undertook a covert airlift called Operation Moses to rescue Ethiopian Jews, and bring them to Israel. 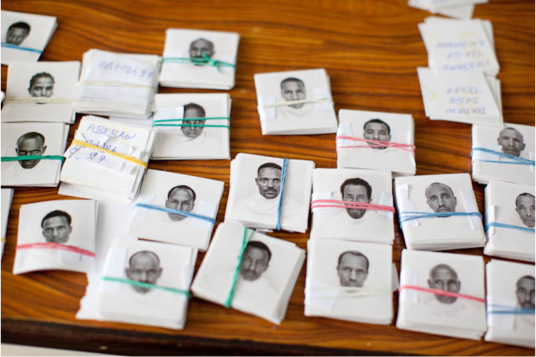 Some seven thousand Ethiopian Jews were rescued before the plan was halted, after Arab governments pressured Sudan not to cooperate with Israel in the evacuation. Shimon Peres, the Israeli prime minister at the time, said, ‘We shall not rest until all our brothers and sisters from Ethiopia come safely back home.’ In 1991, when civil war and famine threatened the remaining Ethiopian Jews, Israel carried out even an even bigger airlift, which brought fourteen thousand more Ethiopian Jews to Israel. 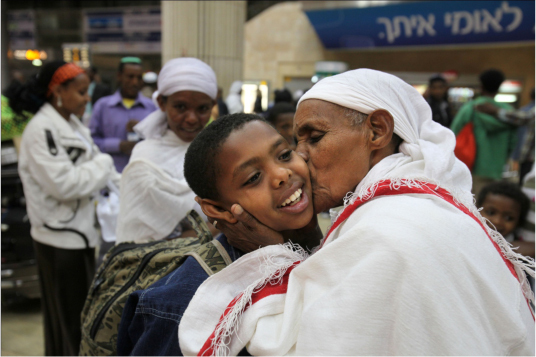 If you’d like to know more about the Ethiopian immigration to Israel, go here for a general picture, and here for some more recent issues. Do you think Shimon Peres, and by association, the Israeli people, view other Jews as their People, or their family? Should Israel have said, “We will rescue seven thousand starving Ethiopians regardless of whether they are Jewish or not…”? Was it a good or a bad thing that Israel saved only Jews? Most of us are striving to “do the right thing” most of the time. Yet one key question that surrounds our attempts to do good, is – for whom? Bearing in mind that we can’t help everyone in need in the whole world, where should we start? Is it okay to begin with “our own”? The next two texts ask a simple yet challenging question: How should we prioritize looking after our own People, in a world where everyone needs looking after? When we have limited time and limited resources, can we or should we prioritise who we help first? דתני רב יוסף (שמות כ”ב) אם כסף תלוה את עמי את העני עמך… עני ועשיר – עני קודם, ענייך ועניי עירך – ענייך קודמין, עניי עירך ועניי עיר אחרת – עניי עירך קודמין. Rabbi Joseph learnt: “If you lend money to any of my people that are poor with you” [this teaches, if the choice lies between lending money to] … the poor or the rich, the poor takes precedence; your poor [i.e. your relatives] and the [general] poor of your town, your poor come first; the poor of your city and the poor of another town, the poor of your own town have prior rights. Why do you think Rabbi Joseph suggests this kind of prioritization? This teaching from the Talmud (compiled in the 5th Century) has been applied as a proof-text for the idea that we should always help our own first, before extending a helping hand to others. How do you feel about this interpretation? Whosoever loses one soul, it is as if s/he has lost an entire world; and whosoever saves one soul, it is as if s/he has saved an entire world. If each and every soul embodies an entire world, are we not then obligated to save as many lives as we can, regardless of their affiliation or descent? 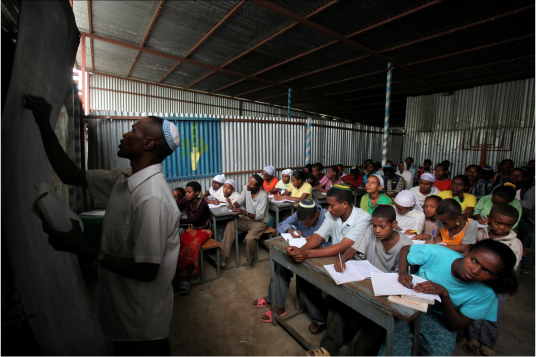 Looking back at the way Israel helped Ethiopian Jews to reach Israel and escape starvation, do you side more with Rabbi Joseph, or more with the Mishnah? We have looked at an example of Israel quite deliberately looking out for other Jews, ahead of others. We then looked at how Jewish tradition backs up this kind of action while, at the same time, praising more impartial approaches. We raised the question of how solidarity with our own people can hint at “reduced-solidarity” with others. The next discussion unit will take one further step. What is the price of solidarity with our own kind? We have labeled this next discussion unit “harif”. 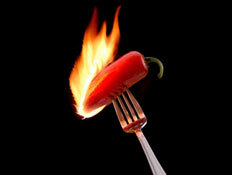 Harif is the Hebrew for hot and spicy flavorings drawn from hot chili peppers. This is our way of signaling to that we invite you to engage with this next section as you would harif at your table. There are some who relish the heat, and enjoy the adventure. There are some who approach harif with care, making sure an icy glass of water is to hand. There are those who avoid harif altogether.